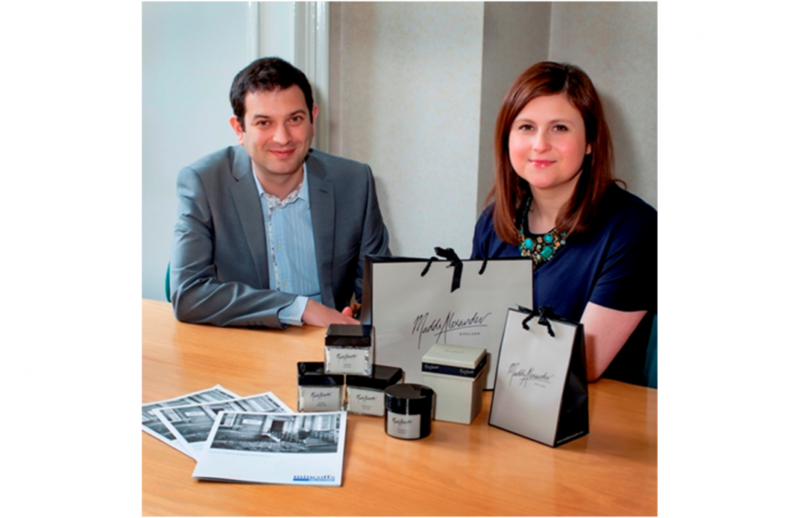 Here at Mincoffs we are celebrating our client’s success as luxury home and beauty brand, Maddi Alexander, has just secured a deal with Urban Retreat at Harrods. The brand established itself in the luxury sector after securing Fortnum & Mason as a stockist back in November 2011 and since then international enquires have flooded in. Analisa Ariss, managing director, of Maddi Alexander started working with our commercial team when she was setting up the business, as she was keen to protect her intellectual property (IP), covering everything from trademarks to product formulations. We (Mincoffs) now manage the trademark portfolio for the brand, as well as handling and negotiating distribution arrangements and supplier contracts. Antony Hall, head of our newly created Commercial department explains: “More and more people like Analisa are opting to start their own business. We have seen a tremendous surge in the amount of pure commercial legal support we are offering to clients based in the North East and throughout the UK, so it made sense to create a dedicated department to better serve our client’s needs. Analisa feels that the support and advice that Mincoffs has provided has been fundamental in helping her to protect her most valuable asset, her brand, as it becomes more and more high profile and attracts international attention. Analisa said: “The team has been absolutely brilliant and made the process very easy and extremely simple to understand, whilst ensuring the business is protected. Photo caption (left to right): Antony Hall, Head of Commercial, Mincoffs Solictors and Analisa Ariss, Managing Director of Maddi Alexander.